"Angry White Female." That's pretty 90s. 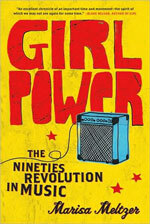 So, Ada, I asked Marisa (our friend, fellow EMP panelist, my Sassy book co-author, and author of Girl Power: The Nineties Revolution in Music) if she wanted to chat with me about the much-maligned Alanis Morissette. 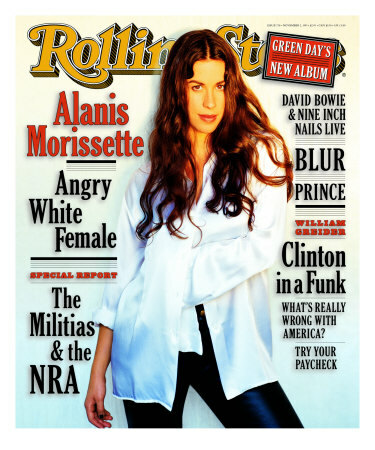 There are lots of feminist Alanis-haters, and while Marisa and I very much like some of them, we are die-hard defenders of Alanis and her feminist importance. As far as I am concerned, she is a total 90swoman! For real! We thought maybe 90swoman readers would be interested in why. So here goes. Kara: So there is a big discussion on tumblr about Jessica Hopper’s blog post on women and music. We know Jessica and are fans of her writing. And you were saying that you are totally with her for most of it. Marisa: I was and am. 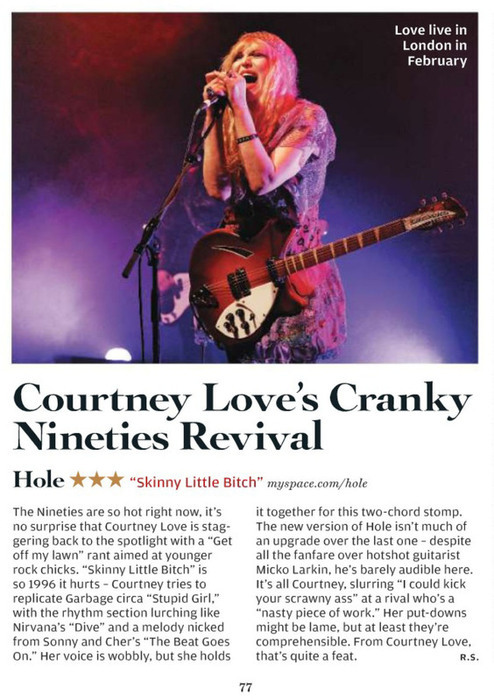 I mean: “Feminism has to move on, salute new icons, be excited by the varieties of archetypes of women in music, be they Gaga or Nite Jewel, that are self-directed, self-produced, not operating under the shadow of a Svengali hand.” YES. I am right there with her. Kara: TOTALLY. 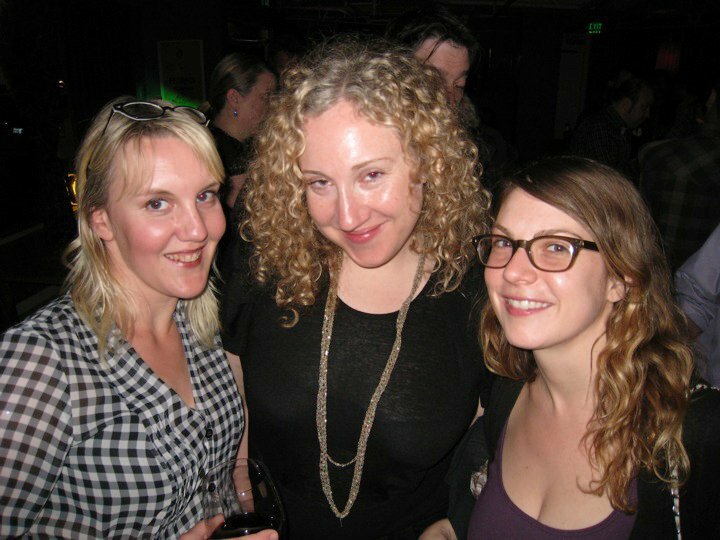 But there is one thing neither one of us agree with and it is…..
Bridget Everett: still the 90s-est woman alive. Watch it!